One particular style of bracelet has stood the test of time. Although there is archaeological evidence that charm bracelets were worn as long ago as 600 to 400 BC, the charm bracelet, in various forms, is still popular today. The jewelry item has evolved over the decades, but still retains its basic concept…a bracelet with personalized charms, talisman or trinkets attached to it that have a special meaning or importance to the wearer. Let us look at how charm bracelets have changed over time. 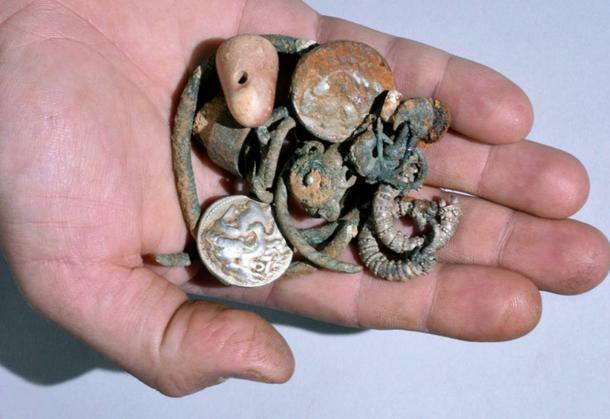 The charms that have been unearthed from prehistoric times were most likely a type of talisman or amulet worn to keep evil spirits away, to bring good luck, or to make the spirits happy. 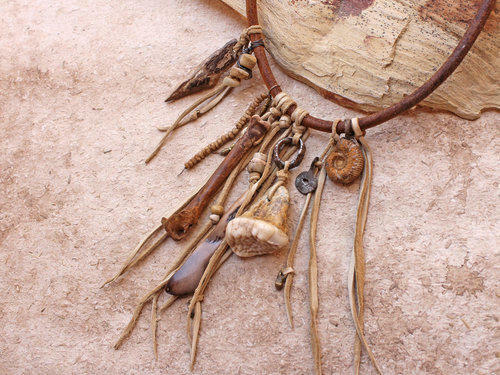 These early charms were carved from animal bone, wood, or stone or were crafted out of seashells or gemstones or other found items. Ancient, prehistoric charms have been discovered in Africa, Europe, and other parts of the world, but not all of these charms were worn on bracelets. Most often, the charms were worn as necklaces or places in protective pouches and carried tied to the wearer’s clothing. The ancient Assyrians, Babylonians and Persians wore their charms on bracelets. There is archaeological evidence of these people fashioning charm bracelets as early as 600 to 400 BC. The charms were tiny and attached to leather cords looped around the wrist. 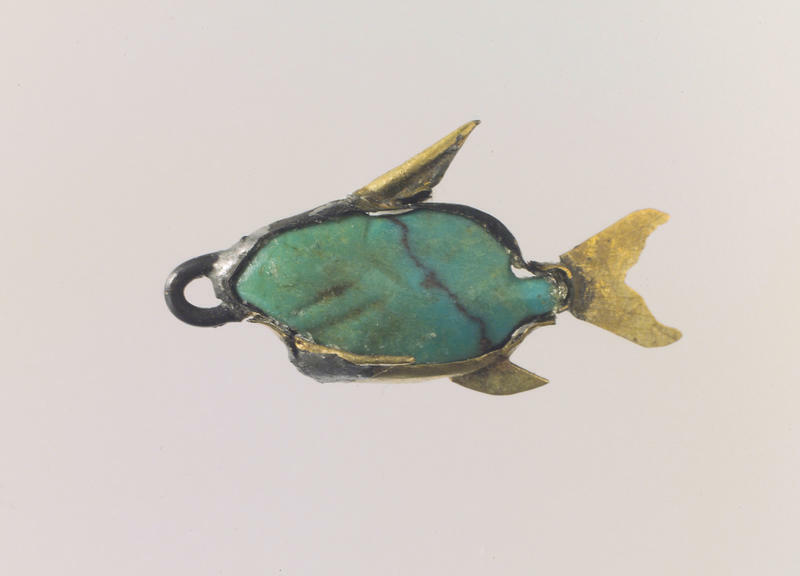 Early Christians wore charms in the shape of fish, often hidden in their clothing, to identify them as Christians to other Christians during the time of the Roman Empire. Likewise, Jewish people wore small charms bearing passages of Jewish law. During the Dark Ages, individuals wore charms to identify their family origin or to denote their alliance to a specific ruler, political party, or religion. In medieval times, knights wore charms under their armor as a superstitious way to keep them safe in battle. 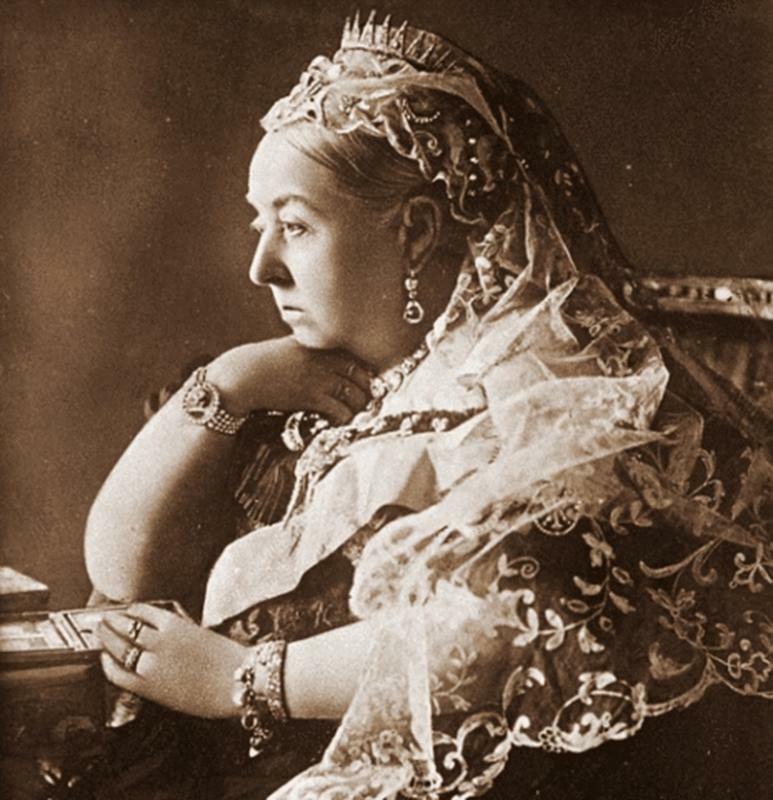 Queen Victoria, who ruled from 1876 to 1901, loved jewelry and is credited with bringing the charm bracelet into fashion, especially among the wealthy elite class of Europe. Not only did she frequently wear them, but Queen Victoria loved to give charm bracelets as gifts and took care to personalize the charms to fit the likes of the recipient. She single-handedly created a fashion craze across Europe. The upper class began wearing charm bracelets, in part to be like the Queen and in part to openly flaunt their wealth. When Queen Victoria’s beloved Prince Albert died, she had a “mourning” charm bracelet made. Among the charms on this bracelet was a locket with a miniature photograph of Prince Albert inside, a locket of his hair, and mementos of their life together. The high-end jewelry store, Tiffany and Co., which first opened their doors in New York City in 1837, introduced their iconic charm bracelet in 1889, perhaps as a response to the popularity of Queen Victoria’s charm bracelets. The Tiffany’s charm bracelet was a dainty chain bracelet on which a single, heart-shaped charm was hung. Tiffany’s charm bracelet almost instantly became a sought-after symbol of luxury and status. Even today, the charm bracelet is synonymous with Tiffany and Co. Even though the Great Depression was a time of economic hardship for many Americans, the charm bracelet still enjoyed a popularity. The wealthy people of the 1920s and 1930s loved charm bracelets made with diamond, platinum and gemstone charms. For the average American suffering the effects of the stock market crash and the Great Depression, simple charms made from broken jewelry items, hand-carved trinkets, or found objects were away to personalize a charm bracelet on a budget. 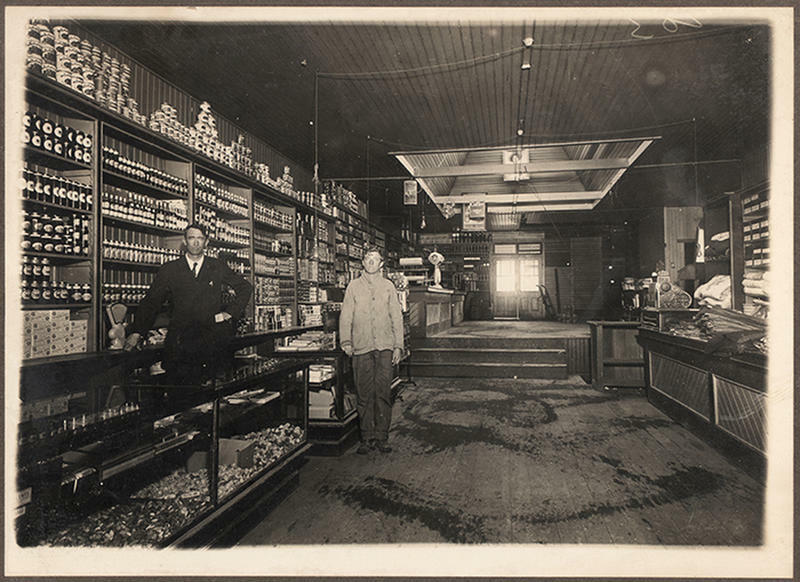 American soldiers fighting in Europe during World War II found that they could purchase small, easy-to-carry trinkets and charms to send home or bring home to their sweethearts. These charms helped the wives and girlfriends of servicemen feel connected to the places their soldiers were stationed. For this reason, the latter years of World War II and the years after the war ended saw a spike in popularity of charm bracelets in the United States. In the fifties and sixties, teenage girls commemorated important events by adding a new charm to their bracelets. Perhaps because they saw the charm bracelets their mothers wore, teenage girls of the 1950s and early 1960s loved charm bracelets. 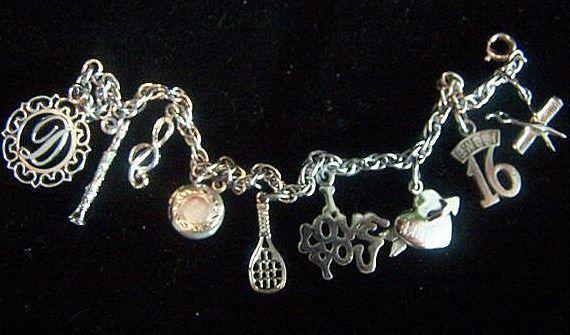 For them, the charm bracelet was a way for them to keep mementos from their vacations, hobbies, and achievements. 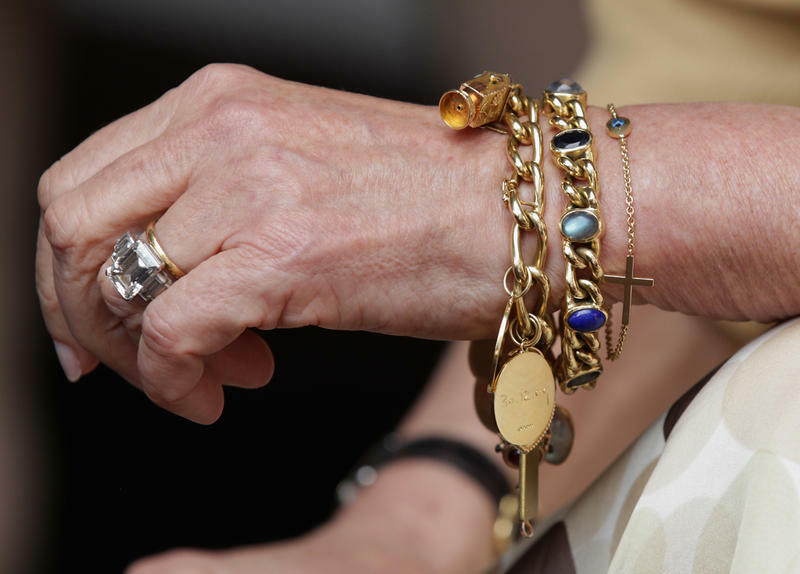 Many of their favorite movie stars, like Joan Crawford and Elizabeth Taylor, often wore their own charm bracelets, adding momentum to the craze. 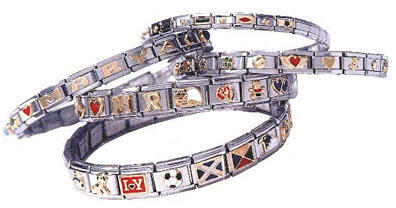 In the 1990s, link bracelets, also known as Italian charm bracelets, were the hot fashion item. This type of bracelet, designed in Italy, was a series of linked, squares on a stretchy band. The wearer could replace one or more of the squares with unique charm links as a way to personalize the wrist wear. Some charms dangled, like traditional charm bracelets, but most were flat. 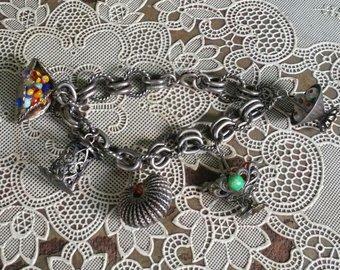 Following the success of the Italian bracelet, came the Pandora charm bracelet. 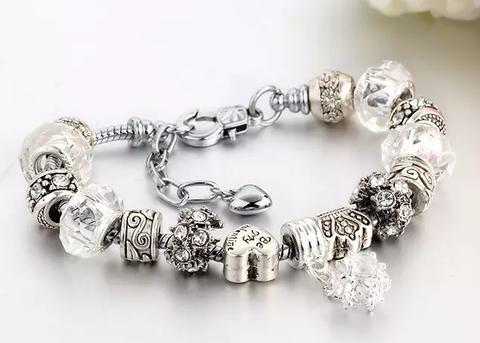 Pandora, a Danish company, started selling their signature charm bracelets in the early 2000s, but the style of charm bracelet reached a pinnacle of popularity in the early 2010s. Pandora charms offered a unique twist to the classic charm bracelet. The charms are round and bead-like and threaded onto a thick, circular, wire bracelet. 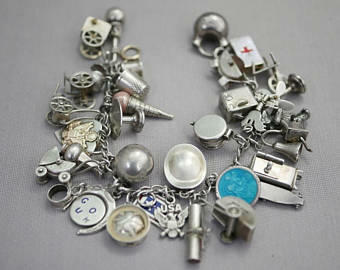 What remained the same was the ability of the wearer to select charms that meant something important to them personally. Hi there, Your blog is really very interesting. Here we provide Precious Gemstones at affordable price.